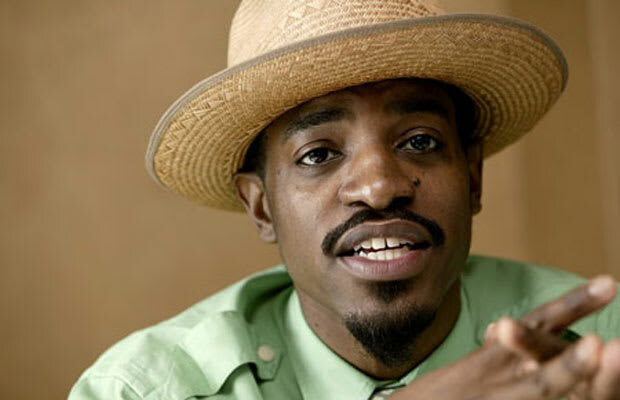 Why We'd Kill To Hear It: Anything new by Andre 3000 is going to put all of hip-hop on hold. His not-so-often guest verses have become a spectacle for any rap fan—just ask anybody who heard his show-stealing verse on Rick Ross’ “Sixteen.” With 3 Stacks making his way back into the limelight, imagine the fanfare when he drops his solo album. That mythical day will be a hip-hop head’s dream come true.